In the new year we will be encouraging people to bring their own reusable cups to our events. Normally at our Jam’s we provide tea, coffee (and sometimes hot chocolate). We also then provide cups. 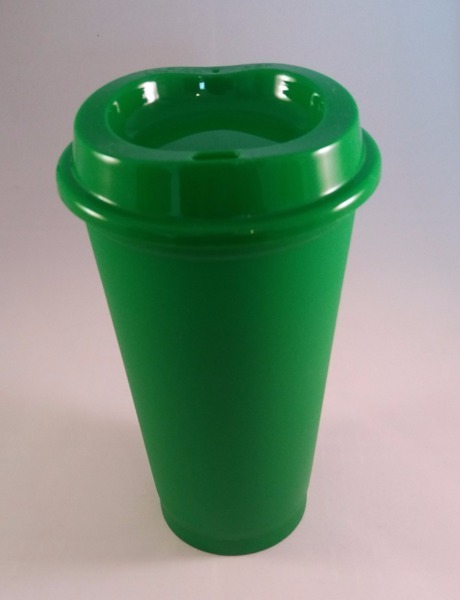 We are encouraging the phase out of these cups as they can not always be recycled and generally, they do cost us money of which we could spend on equipment for our events. At York Pi Jam we are dedicated to creating the best Jam’s possible, and we also want to protect the environment. So we now ask at our events if you can bring a water bottle if you want to bring water or if you have a flask or reusable cup bring it and fill it with a hot drink during our Jams. This reusable cup is from ‘I am reusable’ which is a company in York. The cups cost £3.75 plus postage (unless you want to collect since it is a local business). More details here. Whatever cup you can bring is very much appreciated. The York Pi Jam team. Next Next post: Big Birthday Weekend Jam Preparation!